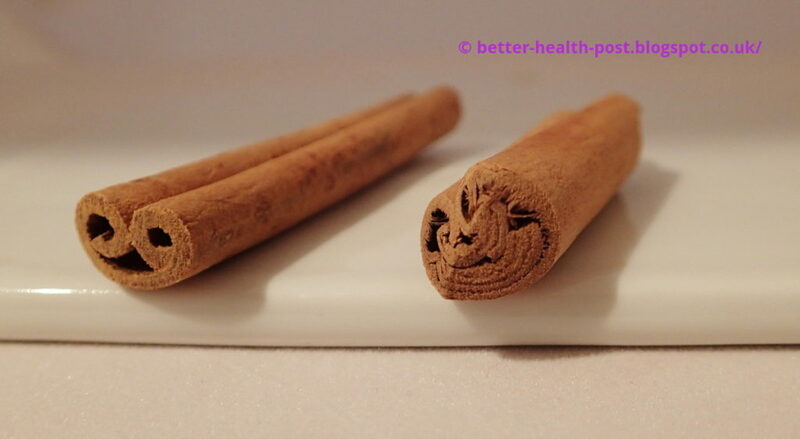 To keep mosquitoes at bay, without the neurotoxins (poisonous for the central nervous system) found in synthetic sprays like DEET (N,N-diethyl-m-toluamide) Cinnamon Hill’s “Canelle Spray“® is a tested option. I have used the spray when travelling to Scandinavia and Asia, where it has kept stingy insects away from my partner and me. 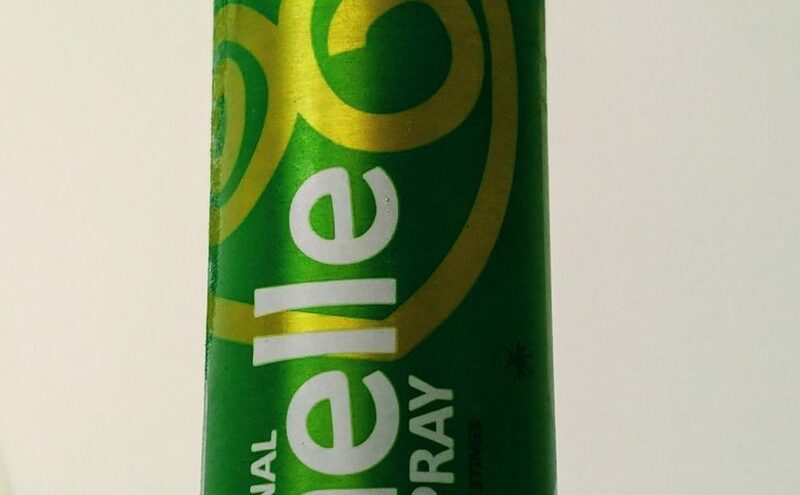 “Canelle Spray”® is made from oil of cinnamon leaf and bark (cinnamomum cassia), diluted with cinnamon water. 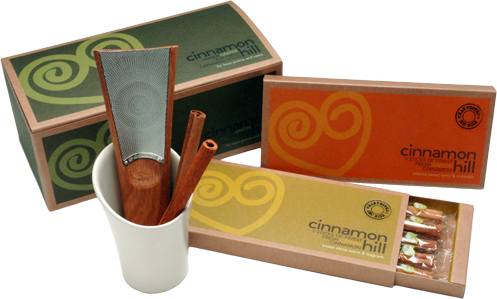 The spray is distilled, mixed and bottled on the 25 acres Top House estate in the Ceylon cinnamon heartland. Only leaves and bark grown on the estate in a self-sustaining process are being used.